Dub, Dubstep, and Future Dub. 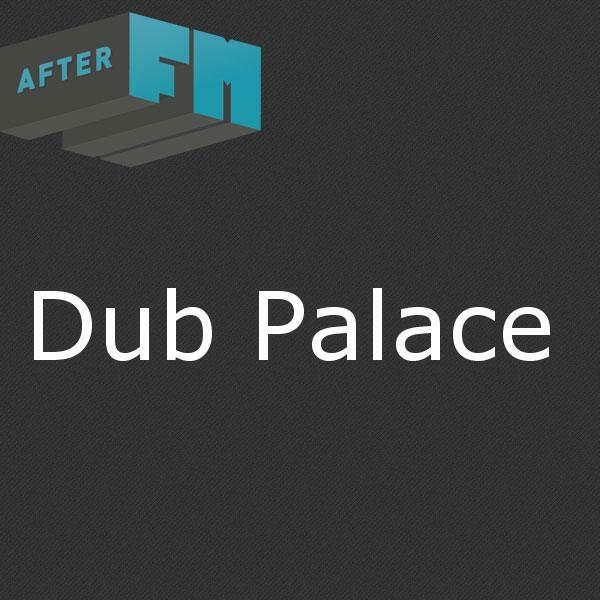 Dub Palace is an exploration into the past, present, and future of Dub music. Dub Palace is one of the only radio programs in the country that focuses exclusively on Dub. Dub fans, welcome to your new home... well, palace, actually. King Tubby, Tommy McCook & The Aggrovators - King Tubby Dub (King Tubby Meets Tommy McCook & The Aggrovators) - Soul Jazz Records Presents Bunny Lee: Dreads Enter The Gates With Praise - The Mighty Striker Shoots The Hits!